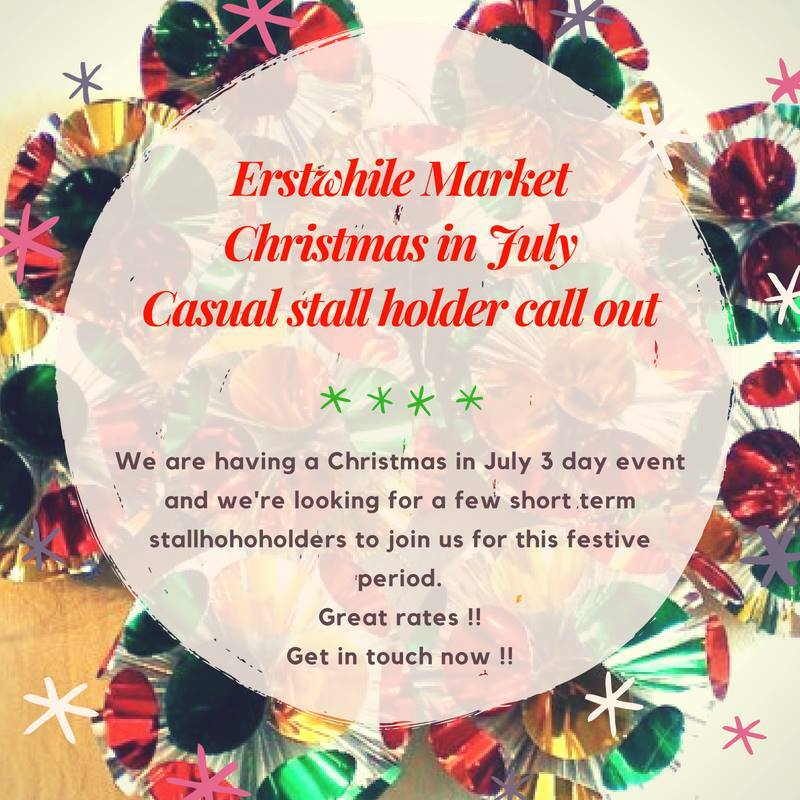 3 days of late night shopping possibilities as Erstwhile Market opens until 7pm. Check out the festivities and new stallholders they have lined up for this long weekend only. 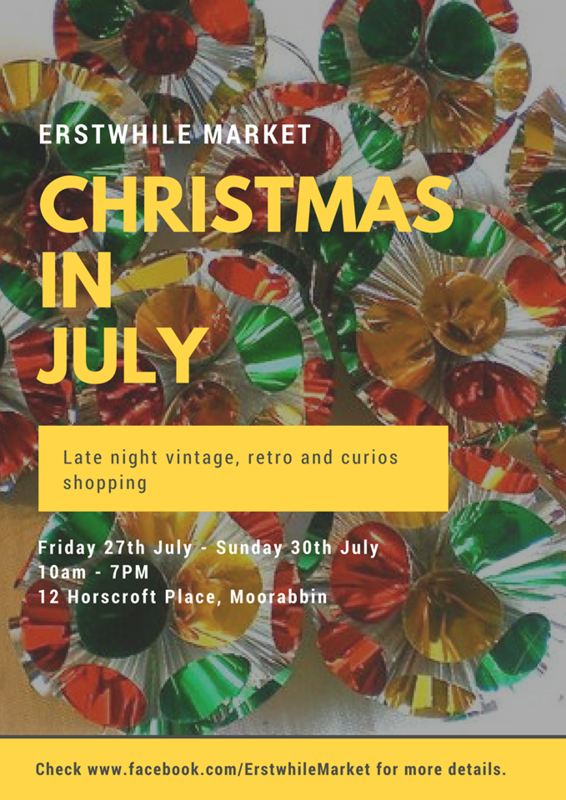 It’s a jam packed little treasure trove of vintage, retro and curious delights.